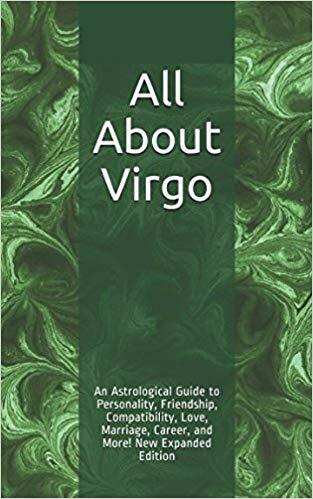 According to traditional astrologers, typical Virgos are good at anything involving fine detail work, numbers, research, medicine, health, or nutrition. However, they usually do well at almost anything they try because they have good work ethics, learn new skills easily, and tend to stick with things until they master them. Some Virgos are also drawn to dance or other physical arts that require intense dedication, long hours of practice, and the perfecting fine details. Virgos have excellent organizational skills and a desire to make the world a better place through some sort of service. They are tireless workers, though they may lack the aptitude or desire for assertive self promotion. Humble Virgos do not demand much (if any) recognition because they take pride in their work rather than in what others say about their wok. Most can put in long and unpleasant hours without complaining, and they tend to be meticulous and perfectionist in everything they do.